Lets keep with tradition started from the article about Klout and split the article to theoretic part and practical howto. Ticker - is for user name here. When You join Empire Avenue You select one, I've naturally chosen 7A and it goes with (e) to indicate it's #EAv user, so (e)7A it's me at Empire Avenue. Now You've got 100000 eaves that is one of currencies of the game, it's mostly used and it's completely virtual, no legal way to take it out of the game.There are vees as the other currency that are more close to real money and about it later on. You've got 10000 shares outstanding to sell with 10 eaves price each. You can sell 200 share to one player with fresh face limit that lasts for first 7 days. Get dividends from investments. Select good stock with high Yeild, find growing (greed) stock, be aware falling of (red) and You'll get some money every day. Theoretically You can not to run any missions but it takes really much time, see Practice section for examples. Run missions to promote Your sites, app, sales, campaigns and whatever You do over the Internet. Invest in other players to get larger portfolio and higher dividends income. Run missions to promote Your social networks connected to Empire Avenue to boost Your dividend payouts to other players that leasds to more buys of Your shares. Give away Your eaves as a gift to became more recognizable and get more positive image. Give eaves to invest in Yourself, not too good idea because of 80% tax and nearly the only way keep in green permanently. It's even more complicated here... Your goal is to get Your dividend high and share price growing. There are many strategies in the real market and math. Based on Yeald, Buy/Sell fast, trade a lot, keep Your portfolio clean and optimal and so on. The secret is in currency specifics. The game is based on player's activity and You shold measure buy it. If the person is active on social networks and on Avenue You can be sure it's a good investment. Thanks to Michael Q Todd to pointing at this simple key feature. 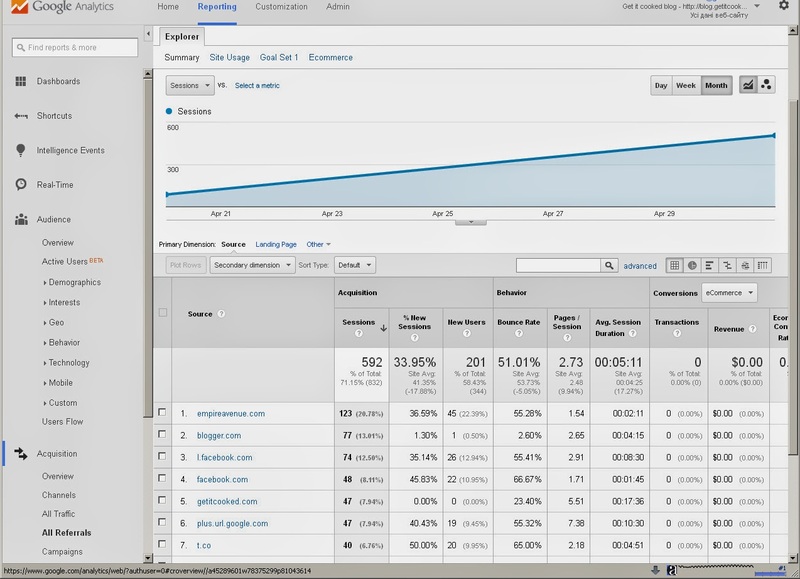 Now we've started with more detailed analytics with marked URLs for all types of promotion. So pretty soon I' ll be able to share more data about socialmedia promotion and with portal start paid promotion too. And that's it as for jumpstart guide. There is much more info on this beautiful complicated game and I'm going to write another article(s) based on Your feedback :) What do You think? I really do not get how it works and like Facebook do not really want to , both change too often to make it enjoyable to use knowingly, but great for their limited purpose ! 2. Communities, who knows why you need them, but they're weery useful. 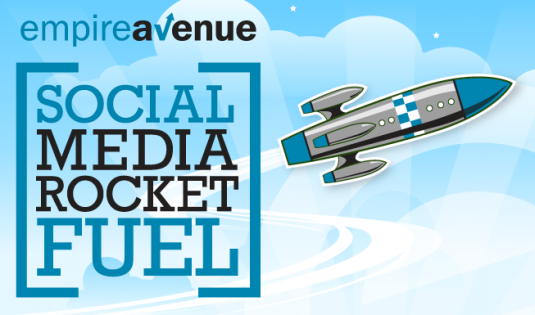 Nicely written and very good info for Social Media enthusiasts ... and Empire Ave is a great way to build your network.